About an hour west of Denver is another one of Jefferson County, Colorado’s terrific parks – Pine Valley Ranch. 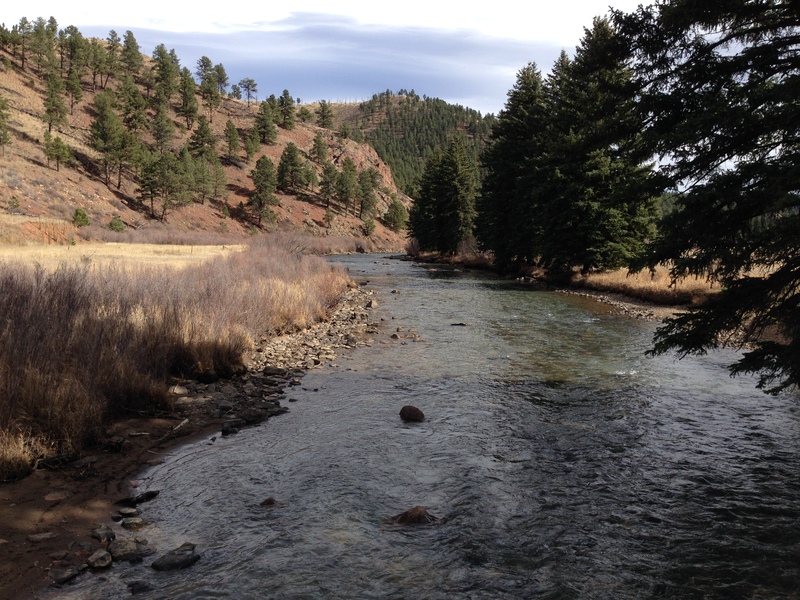 The park features beautiful trails into the foothills with mountain views, a gorgeous meadow walk, a lake and a flat hiking/biking trails that follows along the edge of the north fork of the south branch of the Platte River. 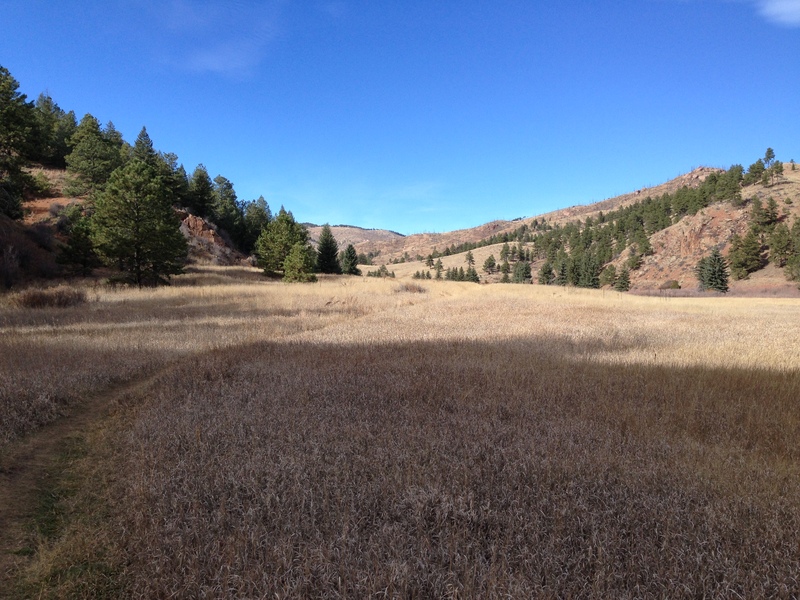 On my recent visit, I made the maximum loop by adding the steeper Park View & Buck Gulch trails with a loop around the meadow using the North Fork View trail and then back to the lower parking area on the Narrow Gauge Trail. All combined it is a comfortable 2 hour walk with great views. If you work up an appetite, you are only a few minutes from the Bucksnort Saloon. It wasn’t open at the time I was there, but enough people had recommended the experience that it is worth the extra (very insanely narrow, perilous) mile of driving. 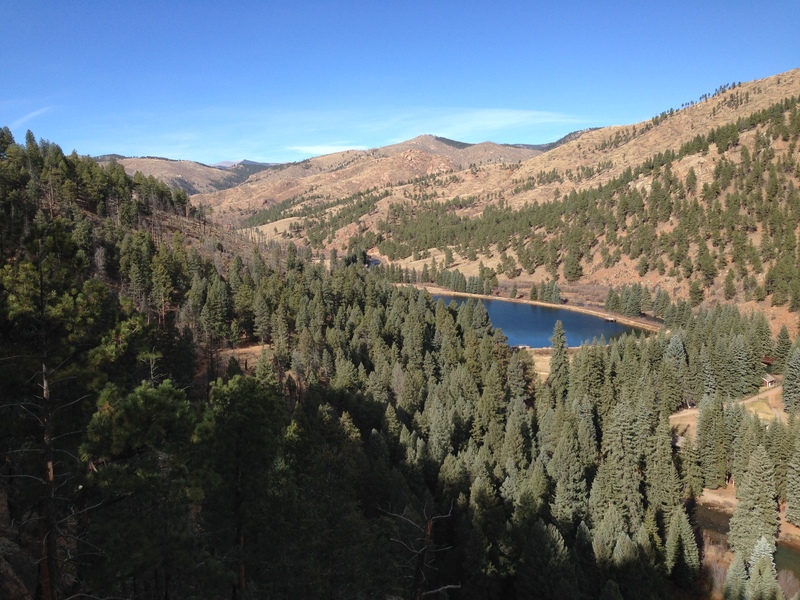 This entry was posted in Colorado Hikes and tagged Pine Valley Ranch. Bookmark the permalink. Nice pics. I heard that place was really special in a -bring an extra gallon of purell- sort of way:) The hike though…wow!